Most people’s dream is to eventually own a huge home with beautiful interiors. A big fancy kitchen and massive winding staircase. Complete with full backyard and swimming pool. However, as you get older, the less appealing that sounds. After retiring you’ll probably want to worry less about upkeeping your property and more on enjoying your hobbies. Therefore, it’s in your best interest to consider downsizing your home. Here are some of the perks that you can look forward when you opt to move into a smaller place. Downsizing your home and moving into a rental means that the responsibilities no longer fall onto your back, but onto the property manager. Not only does that mean less for you to stress about, but it also means that you’ll be more flexible. If you want to go on a trip or move somewhere else, you’ll have far less to worry about. When you live in a big home, you naturally start to accumulate more things. Over time, your things may start to overwhelm you. However, when you live in a small place, it’s much easier to minimize your belongings. Rather than spending your time digging through endless piles, you’ll be able to easily locate whatever you’re looking for. When you move into a smaller home, it forces you to be selective about what you accumulate. From yard work to dust all over the place, a big house calls for all kinds of responsibilities. When things go wrong, there’s no one else to call. It falls on you as the property owner. As a result, you can find yourself with a mountain full of stresses. 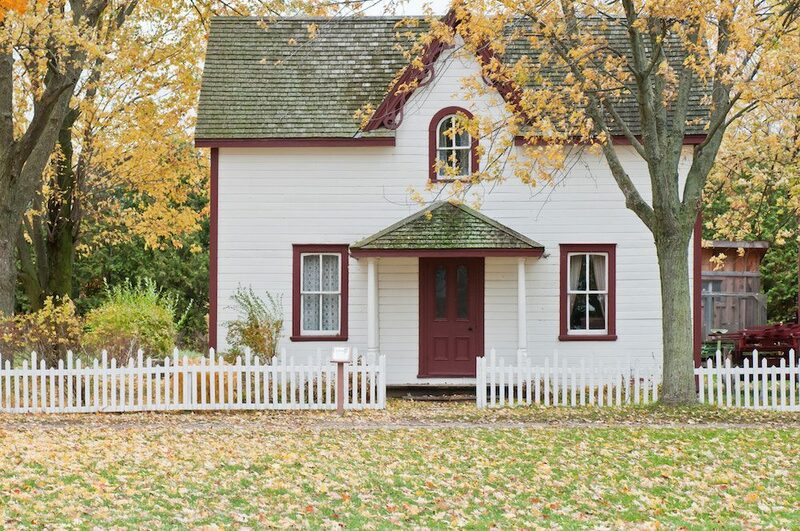 Having a smaller home means less stress overall. Stress isn’t just unpleasant; it’s risky for your health! Paring down your belongings and living a simpler life will help you age better! The older that you get, the more difficult that it can be to get around. Everything from climbing up and down stairs to even getting into the shower can be a challenge. When your home is smaller, you can get around easier without having to worry about hurting yourself. Downsizing will ensure that you have a lower risk of injury with greater ease getting things done. If you’re not interested in moving into an assisted home any time soon, then a smaller home will ensure it’s less likely to be required. When you downsize to a small living community, you’ll spend less time having to drive around. Having stores and activities within walking distance won’t just mean less time having to sit in traffic, but more money saved!